HOW SPORTS SCIENCE & Proactive medicine CAN HELP YOU. WE TREAT OLYMPIC ATHLETES - WHY NOT YOU? More than just a Longmont Chiropractor. We use chiropractic & sports science as a drug free solution to personalize treatment for everyone. Sports Science is a compelling combination of natural (no drugs or surgery) means of treating the human body. It combines Chiropractic, sports medicine, physical therapy, strength and conditioning, nutrition, and massage therapy to fit the unique needs of each person to enhance your performance. With 35+ years of experience as a longmont chiropractor and throughout the world - we've treated them all! Our method of treatment doesn't work for just athletes, but for everyone. We use the sports injury approach regarding all-types of problems because our approach simply works and gets you back to your life faster. Unlike most Longmont chiropractic clinics, Our goal is to not have you come in on a repeated basis. Instead we treat you and teach you how to strengthen and condition on your own so you don't have to spend as much time and money on health care. This is your cutting edge solution to your pain problems without the cutting edge (surgery). NO WORRIES! We file with most health insurances. 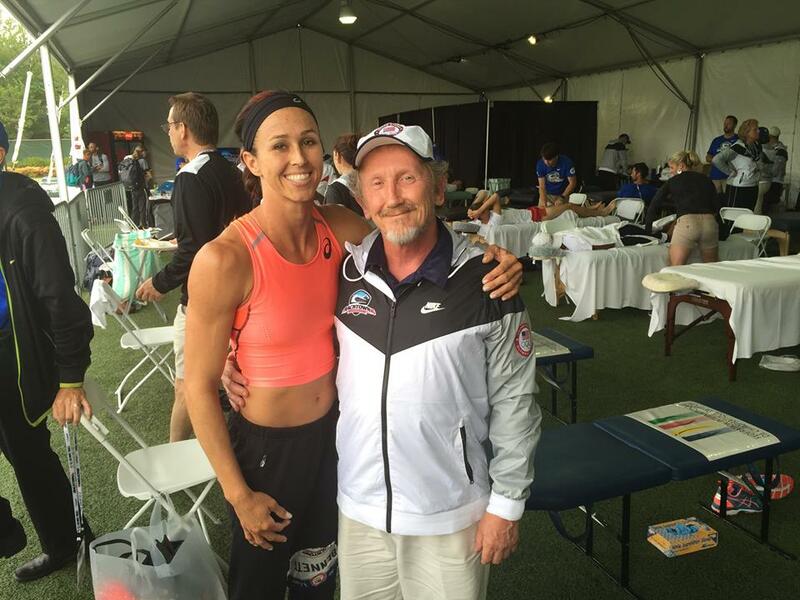 — Todd & Amy W.
Dr. Tim Ray has been established as a world renowned sports doctor in Longmont, Colorado for over 35-years. The best Longmont chiropractor! Founder, Doctor, Chiropractor, Leader, Instructor, Athlete, Innovator in Sports Medicine: Our founder, Dr. Tim Ray is an international figurehead in Sports Chiropractic. Not only is he highly certified with 19-degrees and credentials, but he has unmatched experience in all-facets of sports medicine as a Longmont Chiropractor. Dr. Ray has worked on high-profile athletes in 56-different sports throughout 40+ c0untries. He also shares in the struggles of athletics and injury recovery as an avid athlete himself. 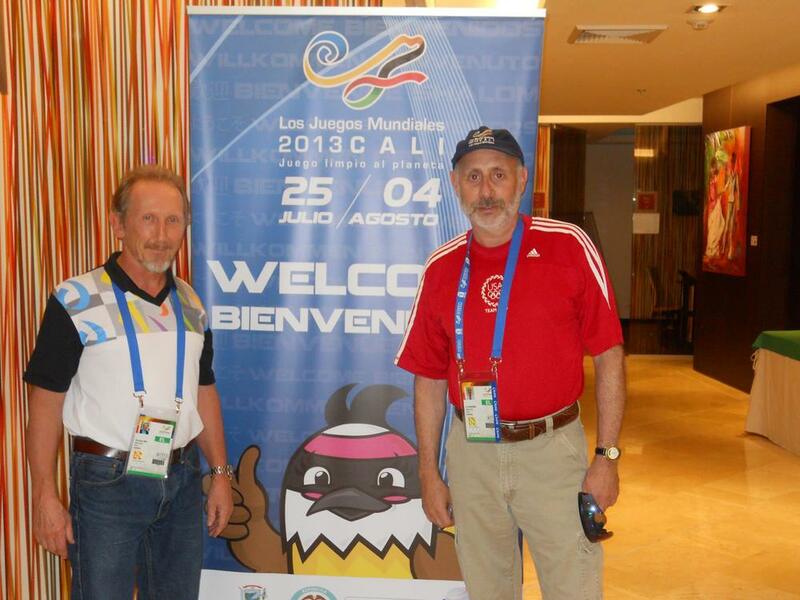 He has sustained over 50-sports related injuries competing in 8-competitive sports. He currently serves an advisory role for our local, Colorado Chiropractors. Doctor, Chiropractor, Former International Professional Athlete: Athletes put in hard work and training to play at the highest levels in sports and their struggle only steepens when they get hurt, nobody understands this like Chiropractor, Dr. Mark Aylor. Dr. Aylor has spent 7-years traveling the world as an international rugby star. His background affords him specific insight when dealing with injuries of all-types. He’s empirically familiar with high-performance athletes, Dr. Aylor is dedicated in providing the highest-level of treatment to our patients. He understands how to not only treat pain, but rehabilitate and find long-term solutions. With an established focus on sports injuries, Dr. Aylor is the primary chiropractor for both the Denver and Longmont office. As his patient you will be getting the most cutting-edge Chiropractic techniques available. In 2013, The Colorado Chiropractic Association estimated that our team's overall professional credentials & accolades rank among the top 3% of Chiropractors. Our team has become leaders and pioneers in legitimizing sports medicine, nationally and internationally. We have an all-world team of Chiropractors who travel the world and treat the world's best athletes, and bring those invaluable experiences to you at our local Chiropractic centers. OUR FOUNDER IS A WORLD RENOWNED EDUCATOR IN SPORTS MEDICINE. The diaphragm is the lynch pin of core stability. Flu shots aren’t all fun and games. they usually come with side effects that are sometimes worse than getting the flu itself! ITs important to maintain the balance of good and bad in your gut with a good diet. A good starting position is key to creating proper stability in the hand, elbow and shoulder. Injuries are an everyday part of sports, regardless of the level of competition. The higher levels have fully trained and licensed staff to care for and see to the rehab process but what about the weekend warriors and younger athletes that may not know what to do to recover quickly and efficiently. Shoulder pain is common theme in sports medicine and with the general public as well. If you want to fix it you should understand it first. Which one fits your posture most closely? Which one looks like a fit, healthy, stable specimen? Whats the story with Magic Spray!? We use a sports injury approach to treating all types of problems. Our proactive methodology is designed to get you back in your game regardless, if you have been injured in an auto accident, at work, or playing your hardest. We approach all our patients like world class athletes. Occupational athletes, domestic athletes, or weekend warrior. Our goal is to enable you to perform at your best using state-of-the-art sports injury approaches to your problems. Sports Medicine Science analysis identifies weakness in your movement + balances your strength, decreasing injury risk while improving overall performance. We increase your workout and create a nutritional efficiency to help you achieve the most optimal performance and fitness outcomes. Ever wonder why highly trained athletes and professionals continue to get injured? We know! We understand how proper biomechanics and nutrient timing can provide unique advantages over your competition and protect you from injury, maximizing physical strengths, while minimizing weaknesses. We know the difference between high performance and empty effort. The ability to move faster, be stronger, last longer, and focus on goals is the difference between a good and great. Therefore, we carefully assess your current level of physical ability, customize our treatment plan, and design a strategic plan that quantifies your specific patterns and training regimen, while providing specific performance support depending on your needs. This is how we support you using our tailor made solutions. We work with individuals and entire organizations to heal and prevent injuries and keep them operating at their highest levels. Schedule a consultation today and learn how we can help you and your team. We analyze your movement, find your strengths and weaknesses and work with you to minimize your risk of injury and balance your overall performance. The ability to move faster, be stronger, last longer, and focus on goals is not only the difference between average and greatness, but also a short and a long-term career. We can assess your current level of physical ability, customize our treatment plan, and design a strategic plan that quantifies your specific patterns and training regimen, while providing specific performance support. 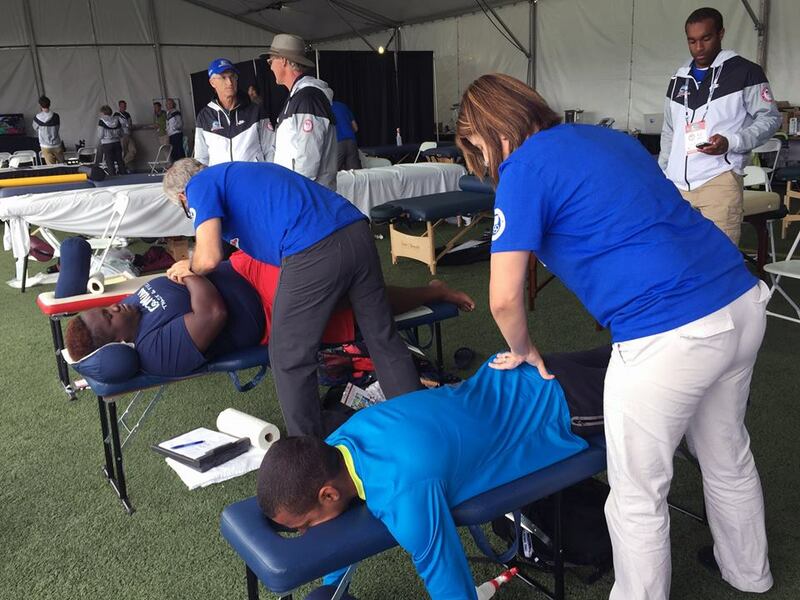 This is how we utilize sports medicine to support you using our tailor made solutions. We provide Functional Movement Screens for individuals, athletes, entire teams and organizations. Athletes vary in size, muscle structure, training, nutrition regimen, sports, position, strengths, weaknesses, history and in goals. POWER uses Sports Science to factor in all variables, and create a customized treatment plan that ensures your optimal function as an individual and gear you toward reaching your goals. There's an immense gap between being healed from an injury and operating at 100%. Most seek care to achieve the first stage of care (pain relief) and then quit. Just being healed from an injury does not make you 100%. In fact, it predisposes you to re-injury and decreases your performance on multiple levels. Pain relief should not be your end goal. Returning you to full strength or stronger is our primary objective in helping you return from injury. You have to treat your body like an athlete's body. You're performing repetitive tasks day-in-and-day-out, putting daily wear and tear on your body. And much like an athlete, on the job injuries can prove tragic for your career. No matter what you do in life, you must maintain your body to sustain long-term performance. We are able to use the same functional movement screen techniques that we use on serious athletes to help people in all walks in life, stretch their physical limits, prevent injuries and strengthen the weaknesses that would otherwise haunt them as they grow older-thus lengthening careers. You can't afford not to schedule a functional movement screen. Dr. Tim Ray is the best Longmont Chiropractor! 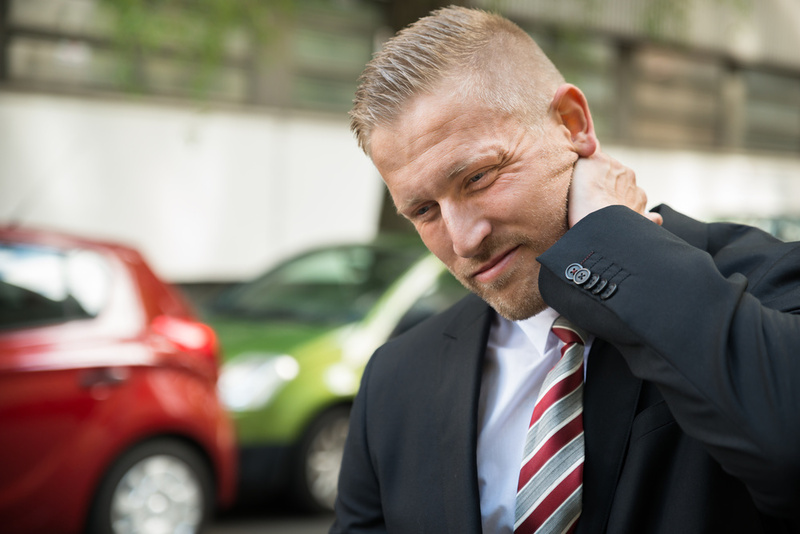 In a car accident, your body goes through a forceful event that causes pain and injury. First, we establish a basic exam to analyze your body's overall movement. We'll use the details of your car accident to determine if there there is a possible kinetic chain of injuries from the event. Then we can prescribe the right treatment protocols based on our basic car accident treatment exam. Sports injuries share similarities to damage caused in auto accidents. Although, severity may differ, getting hit by a car is similar to getting hit by a linebacker in relation to the nature of the injury. Our sports science methods are proven and established through 35+ years of experience in treating both athletes and car accident related injuries to help you heal faster and get you back out in the world. Thai Yoga is often described as having someone “do yoga to you”. The healthful benefits of Thai Yoga are plentiful. Regular treatments improve circulation, flexibility, and muscle tone, as well as aid in repairing damaged muscle tissue. The blend of acupressure and stretching is great for people who have grown stiff, sore, and tired from over exertion, in work, sports, or arthritis. By encouraging lymphatic function, this therapeutic deep tissue massage and stretching can also detoxify the body,-the immune system, prevent disease and injury by promoting flexibility in supple joints and ligaments. Many people can't afford the time needed to properly rehabilitate injuries, so they constantly re-injure themselves and create chronic problems. NMRT offers a solution to this problem by not only rehabilitating injury, it can also reduce chronic pain, improve normal structural function, and enhance athletic performance faster than traditional massage methods. With the assessment techniques needed to specifically identify injuries, and the skills to properly rehabilitate them, NMRT is billable under current Colorado insurance laws. Making this a viable option for those with serious muscular injuries.